Dirtbirds the internet sensation, are landing in Dundalk for one night only. 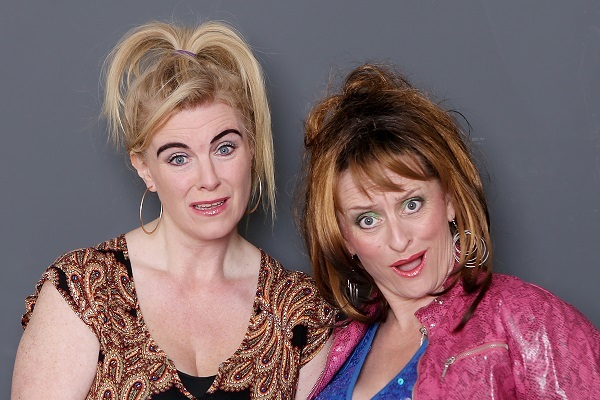 Catch the Dublin Dirtbirds , Carmel and Debs as they chat about life, love and the ever changing size of Kim Kardashian’s arse. The south side sickeners Eleanor and Emer will be there competing with each about everything from personal trainers to who has the smallest Shitzu and pretending their lives are ‘soooo amazing’. And last but not least the not so beautiful beauty bloggers Dee and Andrea will be live to give you some of the latest make- up tips from ‘ da town’. Come and see this brilliantly funny show and see why Dirtbirds are a social media hit.